Manchester United manager Jose Mourinho has admitted that he would be open to the possibility of re-signing Cristiano Ronaldo in the future. However, he does not believe Real Madrid would consider the option of selling him to another European club and the Portuguese may perhaps end his career in the MLS. Real Madrid manager Zinedine Zidane is confident that the entire squad including Cristiano Ronaldo should be fit for this month’s Champions League final against Liverpool. The Portugal international sustained an ankle injury during the first half of the El Clasico last weekend but Zidane has assured that the attacker should regain his fitness alongside Isco and Dani Carvajal. Speaking to reporters, he said: “Everyone will be okay for the final. Cristiano, Isco, and Carvajal. 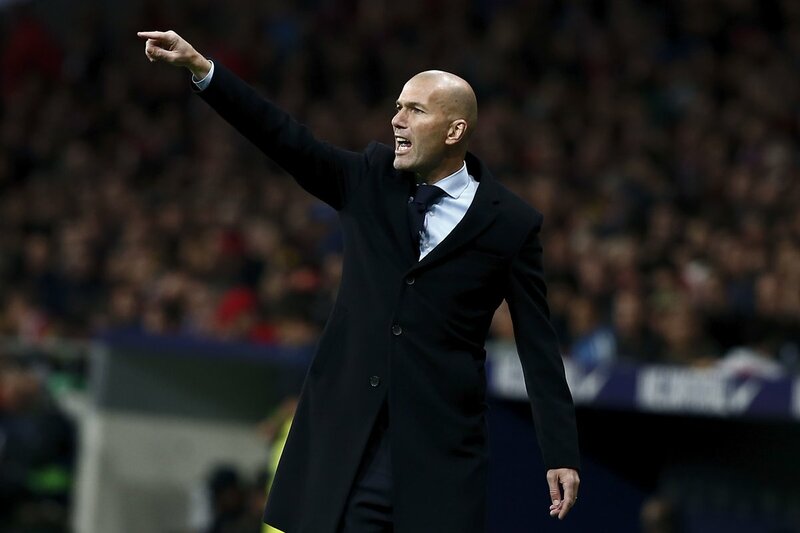 StoryReal Madrid: Life After Zizou? 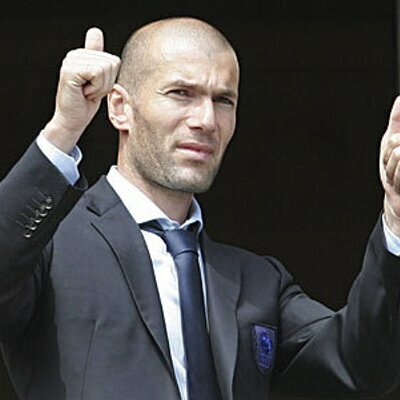 Zinedine Zidane shocked the footballing world on the final day of May by announcing his resignation as Real Madrid’s manager, just days after he had broken all kinds of records by winning a third consecutive Champions League. Following Real Madrid’s 3-1 victory over Liverpool, there was little sign that this was the end of the road for Zidane. However, just five days later, he sent the world into shock and left Madrid searching for a new figurehead, ending his two-and-a-half year association with the club he has thrived for as a player, now manager. 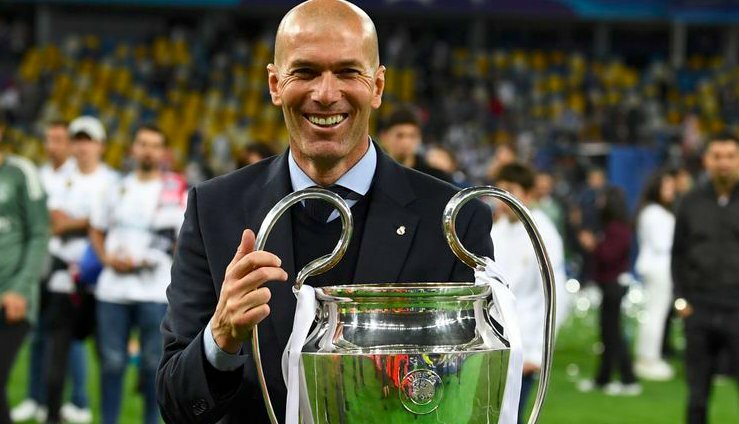 Read more about Real Madrid: Life After Zizou? Shortly after, Zidane decided to substitute Ronaldo to bring Karim Benzema into the fray, and this brought a sense of silence among the club’s supporters before applauding the Portuguese off the field. 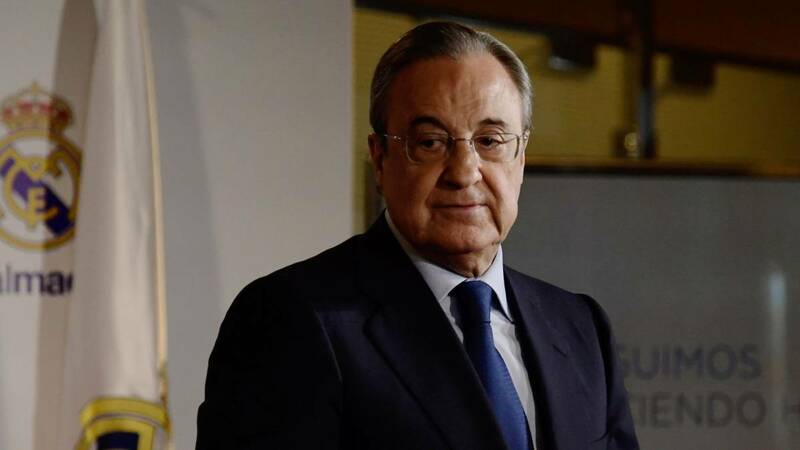 Real Madrid president Florentino Perez has dismissed the talk of Cristiano Ronaldo making a switch to the Chinese Super League. The 33-year-old has been recently tipped for a move to the Far East, and the speculation has been intensified with former Portugal coach Luis Scolari revealing that Ronaldo enquired about life in the country of China. Barcelona favourite Xavi has stressed that Cristiano Ronaldo was clearly not the best player on the field during Real Madrid's 3-1 win over Paris Saint-Germain in the Champions League round of 16 first-leg. The European champions had entered the game in indifferent form, but they managed to get the slice of luck to seal a comfortable win at the Bernabeu. Speaking to Brazilian outlet So Foot, Xavi said that Neymar was the better performer when compared to Ronaldo on the night, and believes it is unfair for Ronaldo to receive the praise from the media, the Al-Sadd midfielder said: "They said that Cristiano was still better than Neymar. No, no, it's unfair. What did Ronaldo do in the game, scored a penalty and a knee goal. Real Madrid superstar Cristiano Ronaldo has reportedly instructed his agent Jorge Mendes to look into a move to Paris Saint-Germain next summer. The European champions are said to be planning surprise swoop for Neymar at the end of the campaign, and this appears to have unsettled the Portugal international, who has yet to earn a contract extension. According to Don Balon, the 32-year-old is weighing up his options for next season, as he is not comfortable with the future arrival of Neymar. The Brazilian already commands a hefty wage package with the French giants, and it is suggested that his potential move to Los Blancos would see him earn more than Ronaldo, something which the Portuguese is not content about. Sergio Ramos has denied suggestions that Cristiano Ronaldo is on the course of an exit from Real Madrid. The Portuguese superstar has undergone a serious decline in form, and it has led to several transfer rumours linking him with an exit from the Spanish club. After facing similar issues a year ago, he signed a new contract that made him one of the best paid players in the world. Ronaldo makes around £ 500,000 per week, but the 32-year-old is reportedly unhappy with his treatment at Madrid for his poor form. After starting out the campaign with a suspension, the Portuguese has struggled to hit top form throughout the campaign. Normally, it takes a couple of matches for Ronaldo to establish a leader when it comes to the top scorers list in Spanish football. This time around, he is yet to become the top scorer even at Real Madrid even as the season approaches the midway point. Ronaldo’s poor form has led to manager Zinedine Zidane depending on players like Isco and Marco Asensio for the goals. They have not disappointed so far after managing to score eight goals between them. Aside from the struggles on the pitch, Ronaldo has also faced issues with the tax authorities and there have also been rumours about a fall out with captain Sergio Ramos. Real Madrid defender Sergio Ramos has hit back at teammate Cristiano Ronaldo, who suggested that the club's summer activity had played a role in their slow start to the season. The likes of Alvaro Morata, James Rodriguez, and Pepe left the European champions last summer, and the Portugal international felt the club had lost valuable experience in the first-team squad. Speaking to Cadena SER, Ramos did not agree with the opinion of Ronaldo and insisted that the club won the European and Spanish Super Cups earlier in the campaign without the assistance of their former players, he said, "I do not agree with Cristiano. I think it’s an opportunist opinion. Cristiano Ronaldo is on pace for the worst La Liga season of his career with Real Madrid. The Portuguese star has scored only four goals in his opening 12 matches of the campaign, which has corresponded with Los Blancos’ underwhelming position at the half-way stage. Ronaldo has been on song in the Champions League, maintaining his impressive form on the continent, although four of his nine strikes came against the lowly APOEL Nicosia. Ronaldo will be 33 in February and it appears as though his incredible level of form is starting to decline. The Portuguese reached heights only matched by Lionel Messi as the duo dominated La Liga, with Ronaldo’s personal pinnacle coming in the 2014/15 campaign when he scored 48 goals in just 35 matches. Despite his extraordinary effort, Real were beaten to the title by Barcelona, culminating in the departure of Carlo Ancelotti.